📅 May 2015 December 18, 2018 by Bruno B.
I feel you. Finding the absolute best time to buy cheap flights online sometimes feels like playing in the stock market. This is why you can rely on this guide. All you need to know to start saving some money! As an addict on travel technology and the digital world in general, I’ve read loads of articles, infographics and posts about when to buy the cheapest flights possible to anywhere – and not surprisingly there’s a lot of misinformation out there. I’ve written about some useful mobile apps to find a cheap flight before and a complete guide to find cheap flights with many travel hacks you can start applying today. But I’ve always wanted to have a more complete guide to share with you in a straightforward way the best time to buy a flight. Well, hopefully this is it and we can all improve our flight tracking skills! If you are on a budget, a lot of headache can happen before you hop on a flight like this. Not many years ago, you’d just go to your local travel agency and say you wanted to book a flight. Apart from occasional offers, prices were basically fixed-rate. And you walk out the door ecstatic with the ticket in your hand. Done. There are now awesome flight websites and apps to make your life easier. And tons of flight hacks to take into account. Buying a flight online today has never been easier, but that doesn’t necessarily mean it got simpler. All of these have an impact on the price of the flight you are looking. That’s why there are tons of researchers and travel experts out there trying to find the best answer to when should we buy our airline tickets and no one seems to find it. However in this post I will address only this last bullet. We’ve heard Tuesdays afternoon are the best time possible to book a flight. Sorry, I meant Sundays. Forget it, just use this mathematical formula. Common sense tells you simply to buy any flight as early as possible. *Insert wrong buzzer sound*. Turns out that unless you are flying in holiday seasons (e.g. Christmas), that’s one of the biggest travel mistakes you can make. Airlines rarely roll out offers nor drop their prices with more than 6 months, so by booking extremely early you will likely pay a mid-range price which won’t be the best deal. 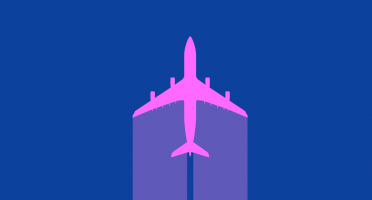 There’s only one thing worse than buying your flight too soon: buying it too late. Also, remember the only thing we can be sure of in this world: last-minute deals are soooo 2001. Fights bought within 14 days of date of the departure are always the most expensive, so waiting for the eleventh hour is not a very wise idea! Always try booking your airline tickets sooner rather than later. When is the optimal time to to buy cheap flights then? 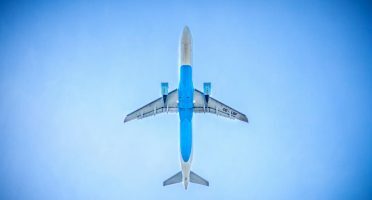 The range of possible answers to this question is huge – I’ve seen anywhere from 21 to 171 days as the ideal time in advance to buy international flights! The way we can digest all these studies and insights is by compromizing. If no one’s 100% right, then the closest we’d have to a right answer is somewhere in the middle. 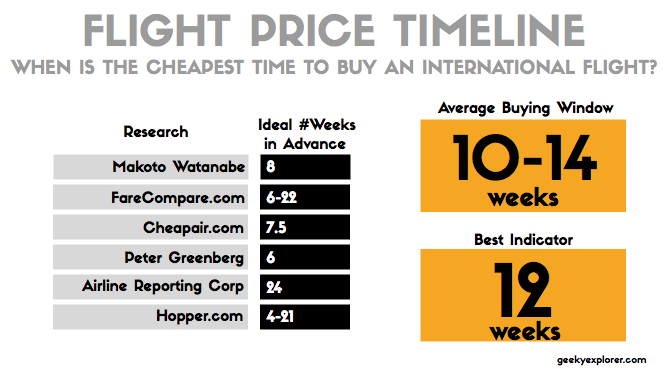 A buying window of 10-14 weeks before flying seems optimal to lower the prices of airline tickets. 12 weeks if you’re not into ranges. Averaging all these results I came up with a airline fare buying window of 10-14 weeks before as the ideal timing to buy a flight online. 12 weeks to be more exact. This isn’t rocket science or a major mathematical formula worthy of a Nobel prize behind it. I just did a weighted average of these results, giving more weight to the more recent studies. These 10-14 weeks are just an indicator. I can’t reinforce this enough. Your ideal time can and will depend heavily from the time of the year you’re flying, your end destination, offers available in the airlines, amongst many other factors. 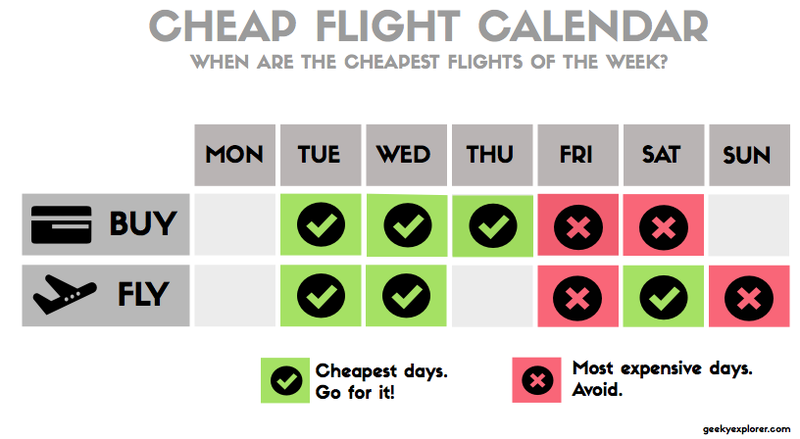 I’d probably add some days/weeks to the buying window in case if I’m buying a long-haul flight. Just using my intuition here. How much can I save by traveling off-peak? Of course, there’s a reason the off-season is less popular and that often comes down to weather. It’s not pleasant to visit a place with freezing cold and pouring rain, like my visit to the city of Ghent, Belgium. However the peak season can be as discouraging. Every year the majority of people travel to Europe in the months of July and August. Actually here in Spain I’ve been asked a lot of times: Where are you going in August? Well, absolutely nowhere! My annoying experience in Rome last July was eye-opening: everything was crowded, overpriced or BOTH. The suffocating heat didn’t help to get a good mood. My advice would be to think twice before heading to a major european city in the peak summer months. The yearly travel seasons in Europe. Choose wisely. With a few exceptions – big cities like Paris are empty in August for instance – it’s a good idea to dash off in the european shoulder season – May to June and September to October. Crowds and prices are dramatically lower. I’ve had a great experience along the Dalmatian Coast in September. The weather is still good and there are a lot more deals and special offers available. But how much can you really save? The same hotel can have price differences of about 30% comparing to peak season. Menorca and Maiorca in the Balearic Islands are a great example. Flight prices follow the same trend: in shoulder season they can be cut by half. Which day of the week is the cheapest to fly? The cheapest days to fly are the ones people fly the least. *Captain Obvious flies away*. Seriously. It’s no surprise flights are cheaper if you travel on a Tuesday, Wednesday or a Saturday whereas the most expensive days of the week to fly are Fridays and Sundays. The latter are beloved by travelers who want to make the most of a week or a getaway weekend. Crunching the numbers from CheapAir the difference between a Tuesday flight and a Sunday flight on average is 29EUR each way. I’ve seen prices drop to half just by traveling on a Thursday instead of a Friday (a one-day difference!). Having flexibility to shift your travel dates to these days seems to be key to save a ton of money. Which day of the week is the cheapest to buy? Here comes the tricky question… Let’s start with facts. Or “semi-facts”. Airlines usually drop their prices in the beginning of the week – Mondays-Wednesdays – and raise prices throughout the rest of the week. From my experience with the european airlines I use the most – Easyjet, Ryanair and Vueling – new flight sales are rolled out in these days, so I’d say this is correct. During many years, the beginning of the week had consensus as having the cheapest airline tickets available. FareCompare‘s data showed the optimal time to book a flight is at Tuesday at 3pm and economist Makono Watanabe specifically suggested Wednesdays at 1am . As a result, I used to wait religiously for Tuesday nights to book my flights. I was absolutely convinced of what I was doing the right thing. 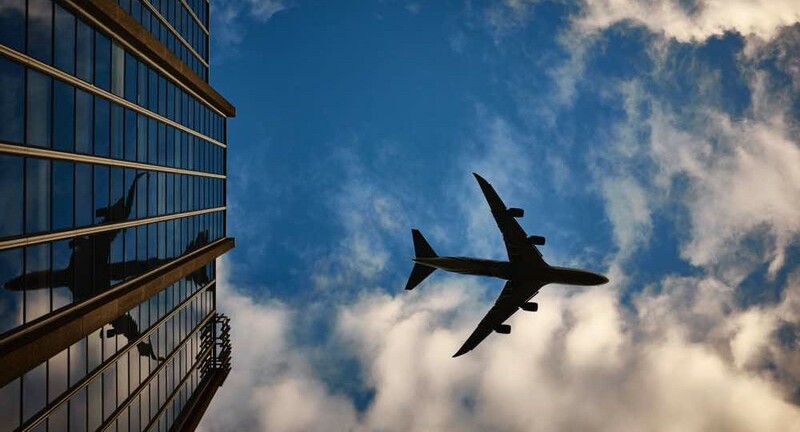 However, recent data has sent these theories through the drain and (surprisingly) identified Saturdays and Sundays as the cheapest days of the week to buy a flight – on average 15% cheaper than Tuesdays (!). First, it considers only flights departing from the US. Secondly, it is based on the lowest average price of a ticket sold which does NOT mean the cheapest available tickets. For instance, business travelers, which usually buy higher-priced tickets, rarely buy flights on weekends, which could understate these results. Perhaps better conclusions were drawn by Hopper which used data from 3,500 international flights and elected Thursday as the cheapest day to buy a flight. This is probably the hardest metric the hardest to give advice on. If someone pointed a gun at me and compelled me to give an answer, I would stick to the Tuesday-Thursday period, just using my personal experience as a deciding factor: I rarely see an airline rolling out special discounts on weekends. Print this and stick it on your fridge. Anyway, don’t make the choice of the day of the week a big deal. I would move my focus to other factors. The day of the week you fly and how far in advance you buy the flight contribute much more decisively to the final price. 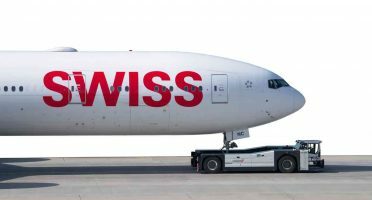 Unless you know the particular day your favorite airlines have special low fares (KLM always does it on Wednesdays) or have gathered strong evidence a particular day is more advantageous for your trip. I’m confused with all these studies. When is the best time to buy cheap flights after all? What should I take from all this? The 10-14 weeks buying window can be used as a reference. However, don’t take it as granted. The most important lesson to take from this post is that prices for each route behave differently over time. My buying window is 10-14 weeks (3-4 months) before the departure date, plus a few extra days/weeks if it is a long flight. I start checking flight prices on Skyscanner as soon as I know when I want to travel, trying to know what is a good deal and setting up email alerts. Kiwi is another great flighh search tool. The sooner I do this before my buying window, the better. If a special deal or offer appears with a price considerably lower than I had been monitoring until then, who cares about buying windows, I just buy the damn flight. 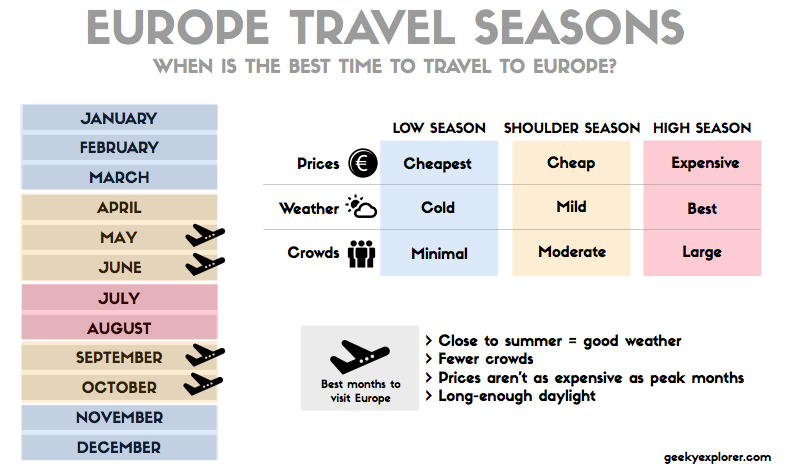 Always try to travel in shoulder season in Europe: June and September are cheaper and less crowded than the peak months. I don’t wait for particular day to buy a ticket anymore. Sometimes I aim for the period of the week between Tuesday-Thursday, just because it’s when most airlines roll out their deals. Always try to fly on Tuesdays and Saturdays, avoiding flying on Sundays. Friday nights rarely seem a good option either. What else should I start doing right now to find cheaper flights? 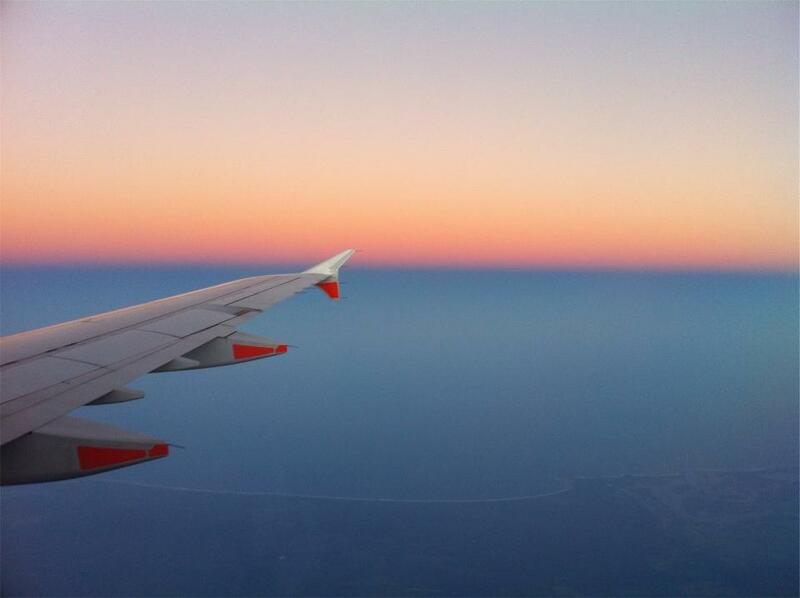 I’ve written a full article on how to find cheap flight tickets to anywhere. It contains the latest tips and hacks to make sure you can get the absolute cheapest flight possible to wherever you’re heading. If you check frequently the price of your flight and book relatively early, you’ll for sure maximize your probability of getting a cheap flight. The farthest you are going, the more extra time in advance you should consider. This is perhaps the most important tip of them all. Regardless of which study or research insights you apply, they will be always generic and based on overall trends. The big secret to hack flight tickets is to unlock the pricing trends and singularities of your specific itinerary. The particular flight you’re seeking will follow an unique price behavior during the course of each year, month and week. Get to know this in detail and you are really on track to save some money. 3. Set up email alerts. Have you wondered how much time you waste searching flights? Email alerts in websites like Skyscanner can make your life so much easier, alerting you whenever the price drops… for free. 4. Be flexible with the time and date of the flight. The more flexible you are with your dates and times of the day, the higher the probability of a good deal.Ryanair, the biggest european low-cost airline, has the majority of its ridiculously low fares in flights departing at 6 or 7 am. 5. Be flexible with your itinerary. Consider nearby airports as prices can vary dramatically between them. And explore the possibility multi-city tickets. These can also be called open-jaw fares and it just means you fly into one city and come back home via a different one. When I visited Central Europe I flied into Budapest and visited Slovakia, Austria and Czech Republic. I chose to fly back by Prague, which cost me an extra 30 EUR. Open-jaw tickets can reveal themselves as great options, specially if you want to travel in a straight line instead of a loop. Ensure you delete cookies/history of your browser before looking up flight prices on search engines. This is because the websites store your search data and when you come back they know you are more likely to buy than before. Some say this is a conspiracy theory, but it doesn’t hurt to try, right? 7. Use the right websites. Stay away from booking flights at websites like TripAdvisor and Expedia who take a cut out of the airlines. As a result, they inflate their prices. Instead try Skyscanner, Google Flights or Kiwi. 8. Book one passenger at a time. Unless you are going in a forever alone trip, booking your flights one passenger at a time can open the door to grab the latest available discount fares. Be careful, you could be charged with credit card fees more than once which would cancel this advantage (thanks to my reader Nuno for this tip!). If you want to know more about flight hacking check the full article on finding cheap flights. When do you usually buy your flights? Which other hacks do you apply to make you’re getting a good deal?